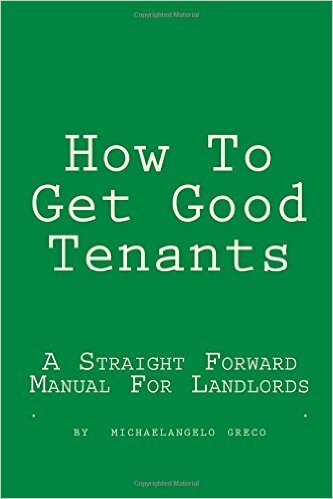 A manual filled with straight-forward and clearly presented advice on how landlords can take the best steps to get good tenants. This manual will minimize headaches in finding decent people to rent your apartments, townhouses, or homes for rent. Follow the advice within and start to grow your rental business! 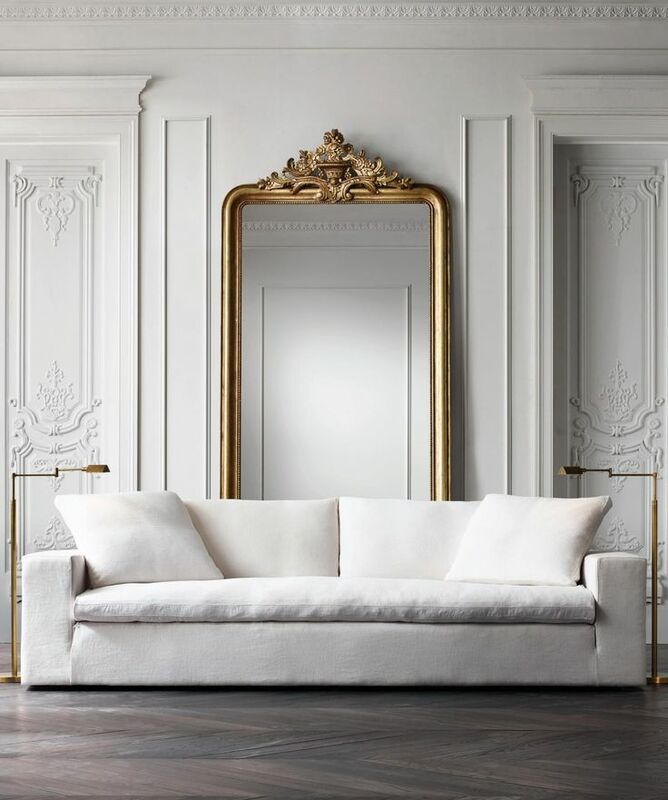 Written by Michaelangelo Greco, a real estate agent and investor with of 25 years of experience with personally owned rentals and rental management. Book can be purchased at Amazon.